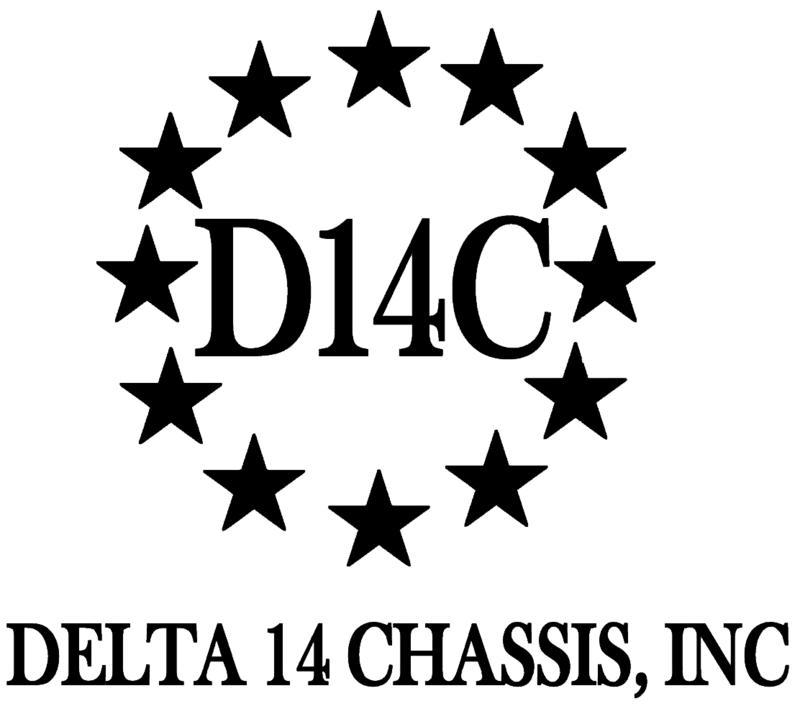 Richard Bovensiep | Delta 14 Chassis, Inc.
D14C’s OEM Partnership with AB Arms! Delta 14 is proud to announce our OEM partnership with American Built Arms. We will offer the full line of stocks and adapters to complement our American-Built Delta 14 Gen-II Chassis. Check out the latest article from Ammoland about this great partnership! With Veterans Day passing Delta 14 has made a decision to publish a 10% discount offer to any Military personal past or present also including any Law Enforcement personal. Using the discount code MIL10 will deduct 10% off your entire order. This offer is open so if you are Military or LE then Delta 14 Inc. takes your word for using this code that you are, or had been part of the US Military or Law Enforcement agency. Your service to country and community will not go unnoticed. God Bless the ones who defend us and God Bless America.